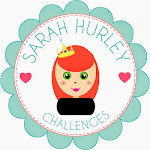 Hi there, Claire N with you again, and today I wanted to re-visit a project I created for the latest edition (volume 5) of Sarah's Lookbook. I'm not quite sure what to call it, I guess it's a 4 panel concertina, interactive frame (bit of a mouthful LOL). What I wanted to do was to let you about where the idea came from originally, and then chat a little bit about some of the details. 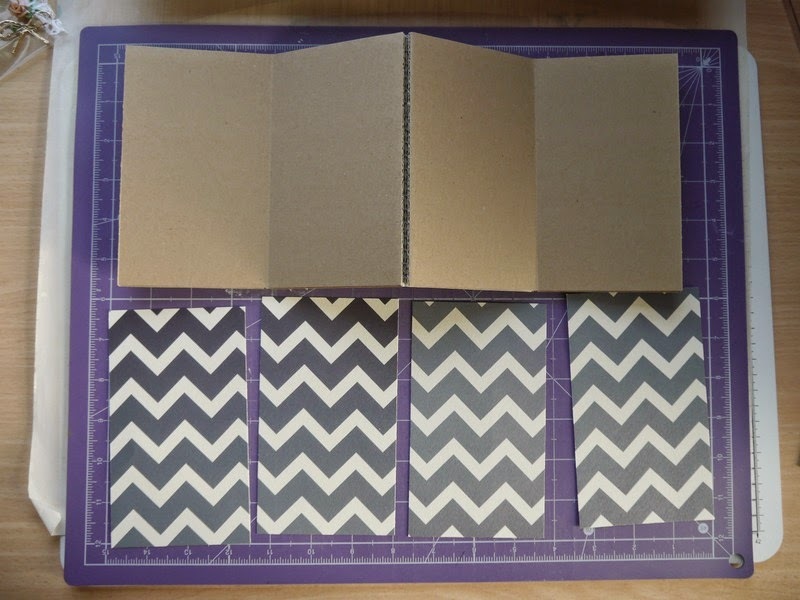 A project like this can sometimes look quite daunting to someone new to crafting, but really it isn't! The whole project came about, because we had some free standing radiators delivered with lots and lots of protective packaging.....and being a crafter (as my husband was checking the radiators for damage) my mind began turning over when I found these fascinating pieces of cardboard, in perfect condition, that folded into nice neat little books. What you can't see in these photo's is the huge pile of them that I now have sitting in my craft room....hehe! So, for those who would find this type of altered project daunting, the trick is to consider this a four separate projects...ie a piece of artwork for each panel. This is where I started, and you can see I have prepared the 4 backing paper panels. I have chosen to keep a unified theme across the panels, but of course anything goes and you can choose your own theme. 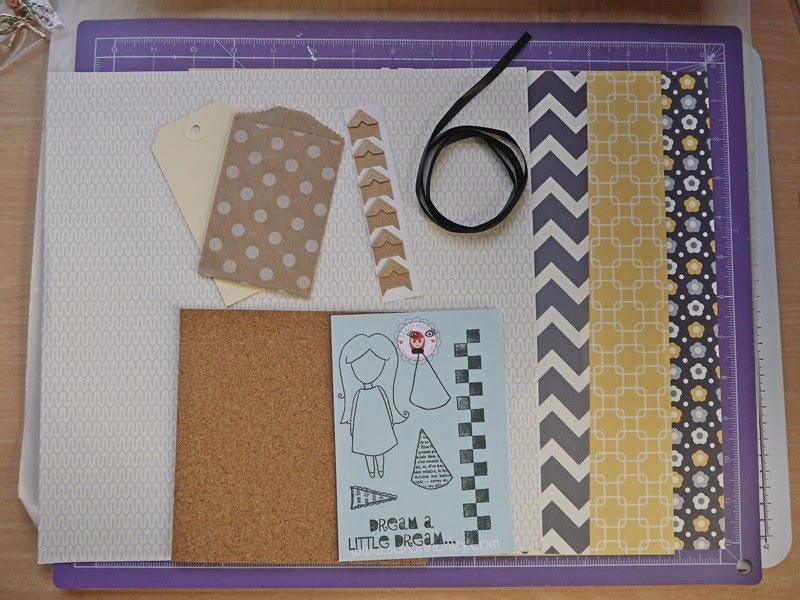 Here are the papers, stamps and extras I am using throughout, this is one of my favourite collections from Sarah's AFOMFT kits. 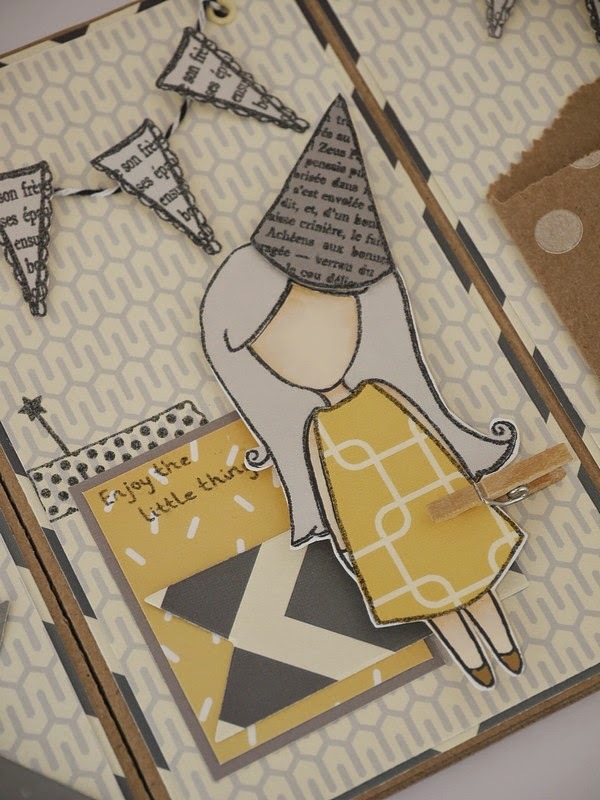 Having settled on and created the layered backgrounds, I moved on to creating the set of dolls (Doodle Dolls, Dream a Little Dream stamp set), that can be swapped, according to your mood. 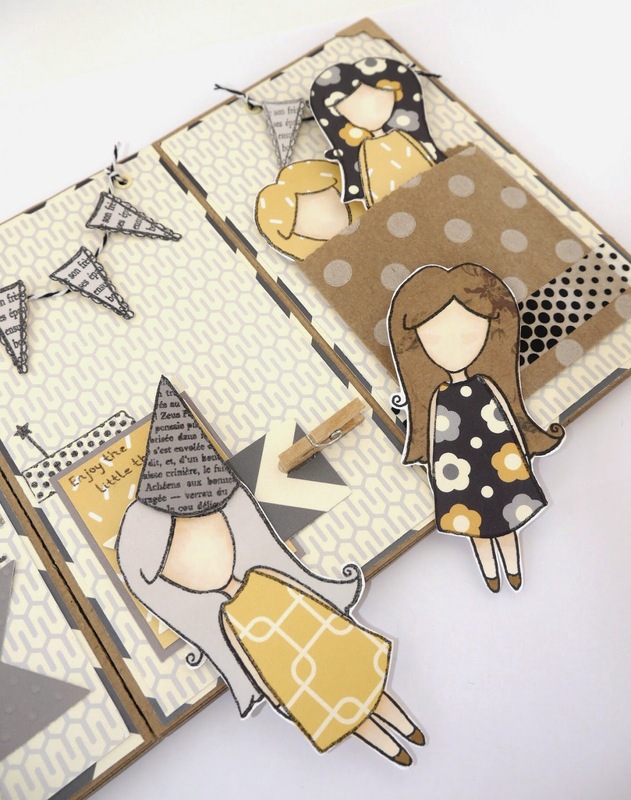 Stamp your dolls onto your favourite colouring card (later you will colour the faces, I used promarkers), and cut out. 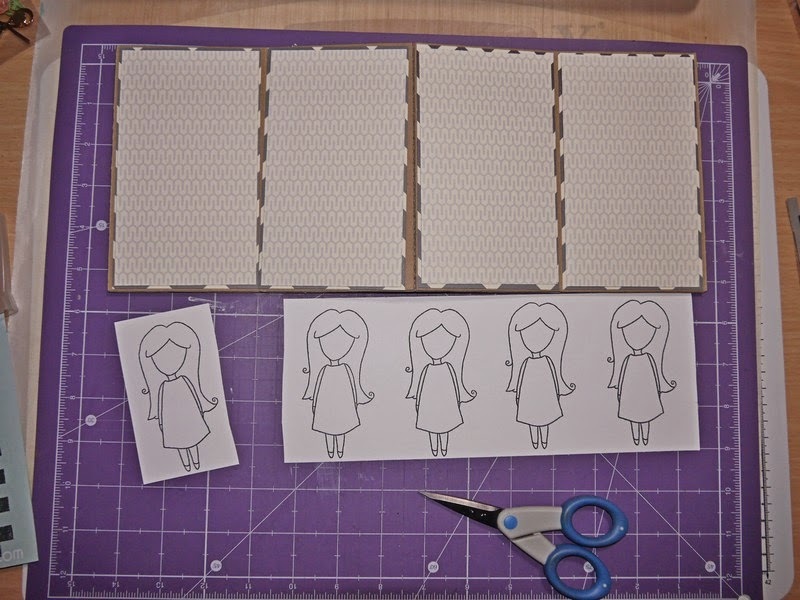 Next stamp the dolls onto the papers of your choice then cut out the hair and dresses separately, and re-dress (techniques known as paper piecing) the dolls. I used a wet glue (sparingly) to piece the dolls back together. 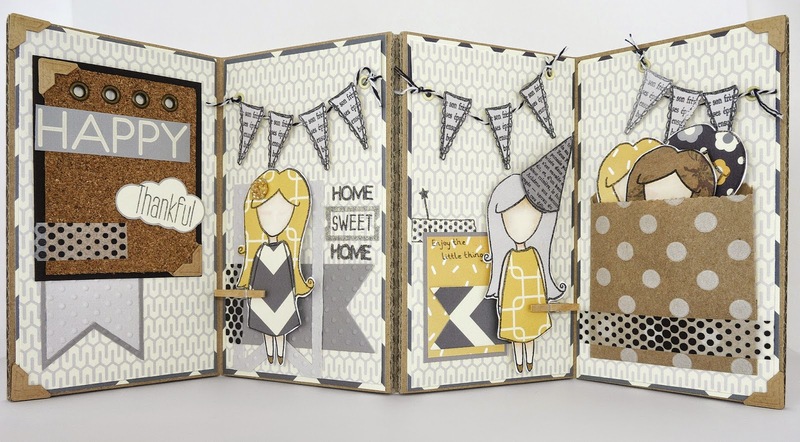 I made coordinating dolls, and used a polka dot kraft paper pocket as a storage pocket on the fourth panel (to house the extras). As I mentioned this is an interactive piece of art work, and on the second & third panels I have glued a usable mini clothes peg (once i had finished my decorative layers on the panels). The concept of being able to swap the dolls, from the extras stored, came about because I couldn't decide which of the dolls I liked best, so this way I could include them all. 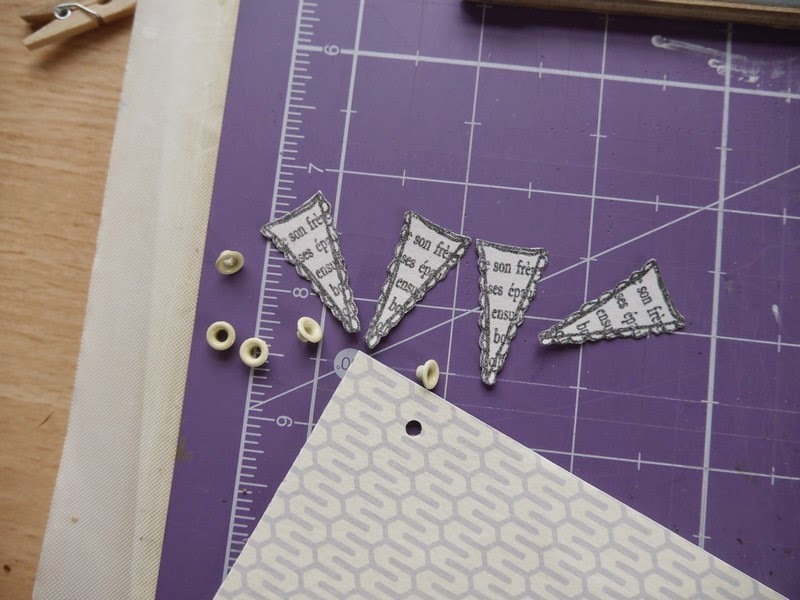 The last detail I wanted to share with you, is how I made the bunting. 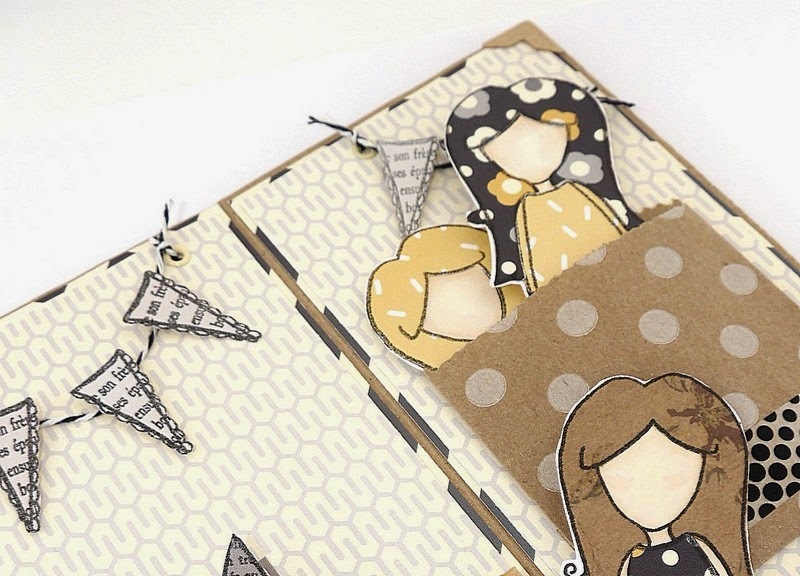 Bunting is very popular in paper crafting at the moment, and it comes in all shapes and sizes. On the Doodle Dolls Stamp set there is one little triangular stamp (you can see mounted below) and for the beginner, it may not be instantly clear what it can be used it for. 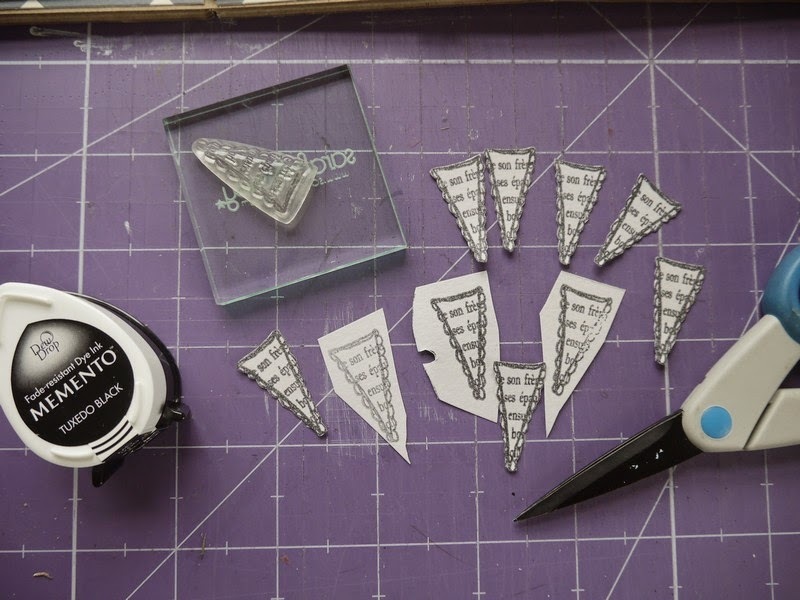 Hopefully from the photo below you can see, that when stamped again and again, then carefully cut out, you have the makings of a pretty banner. I chose to keep my banner black and white and used silicone glue to string them to a length of bakers twine. I then punched holes, and reinforced them with eyelets before knotting the bakers twine through it. Thank you for bearing with me, and I hope I have taken away some of the mystery when tackling a project of this kind. Looking forward to you visiting us again, when there will be another inspirational post from another of my team members.